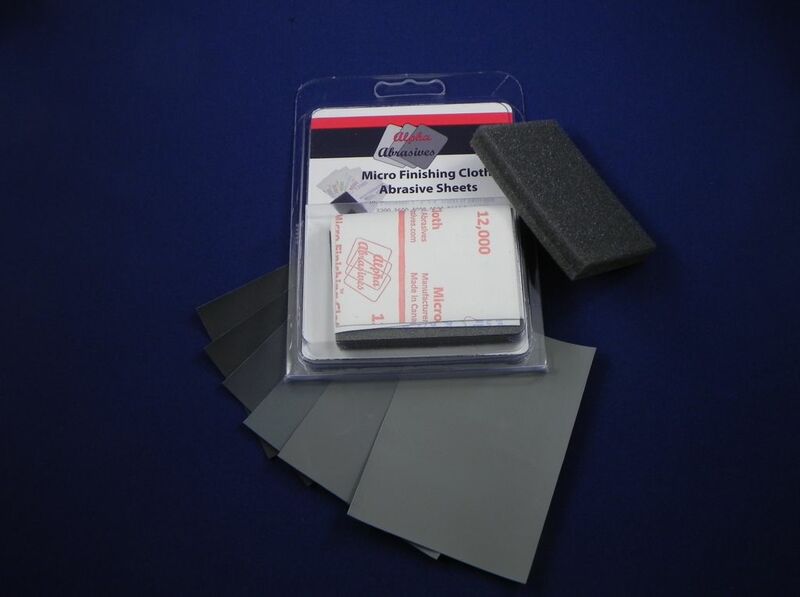 Micro Finishing Cloth Abrasive Sheets can be used dry but perform best with a small amount of liquid detergent and water. 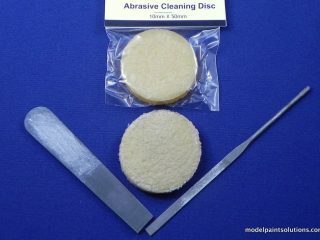 These cloths are ideal for polishing clear plastic, preparing plastic surfaces for paint, or removing “orange peel” from painted surfaces. 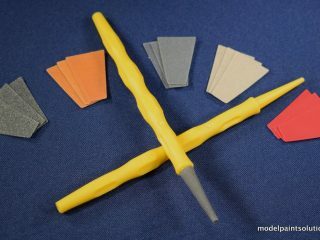 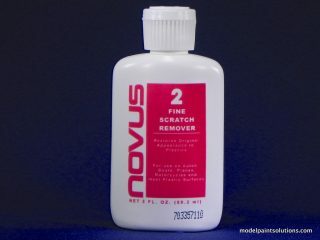 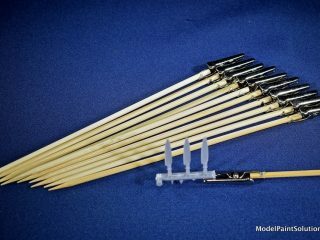 I wrap them around shaped pieces of plastic or wood to make custom polishing tools. 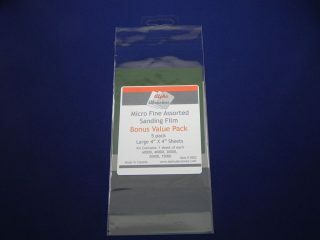 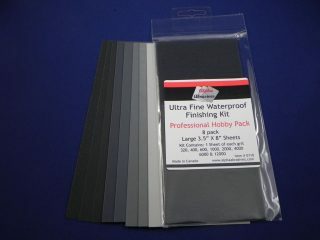 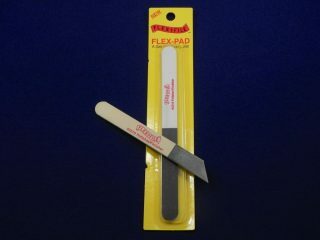 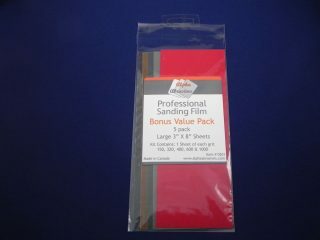 Contains six 3×4 inch sheets of 3200, 3600, 4000, 6000, 8000, and 120000 grit.